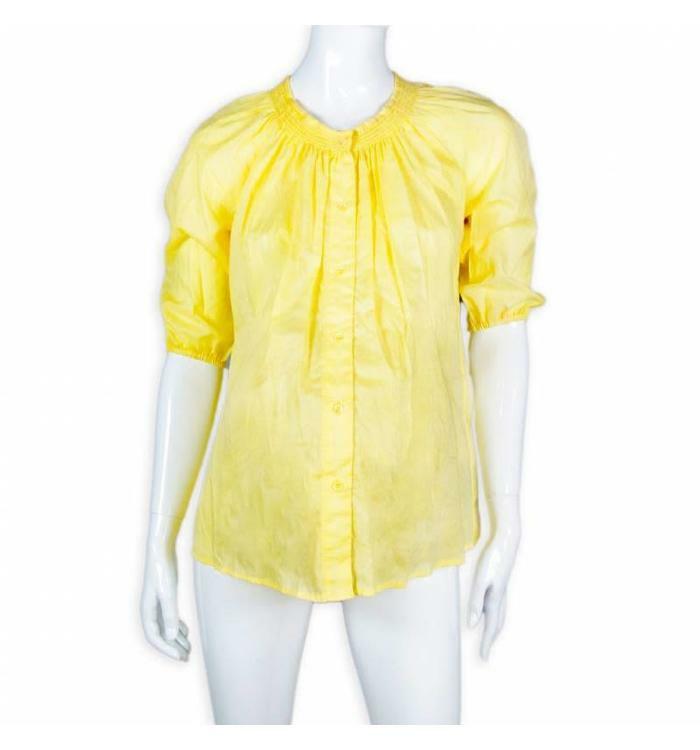 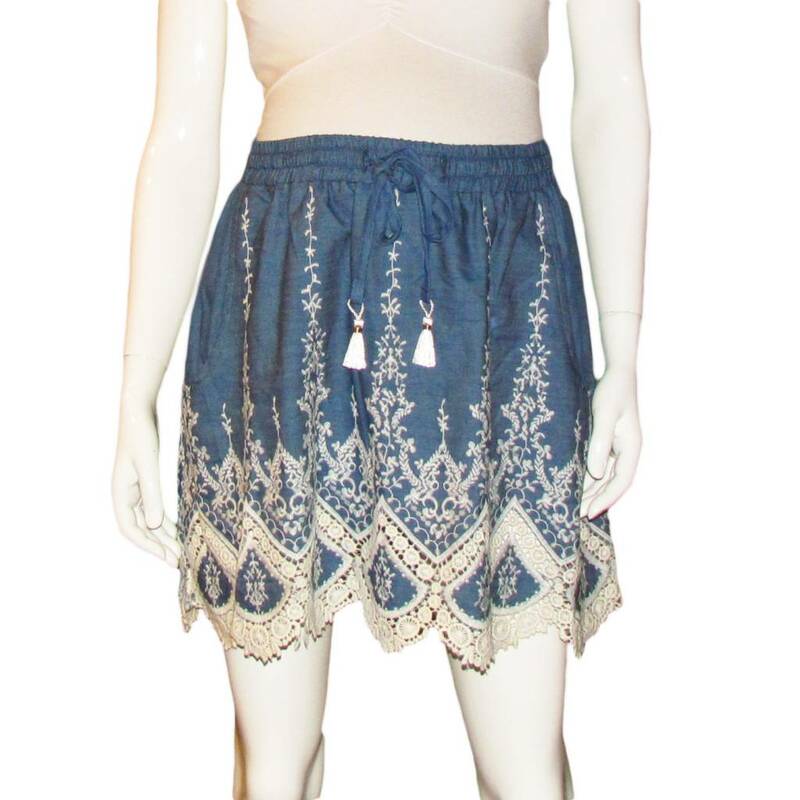 Wine Fitted dress with side shirring 3/4 sleeves with ruffle details. 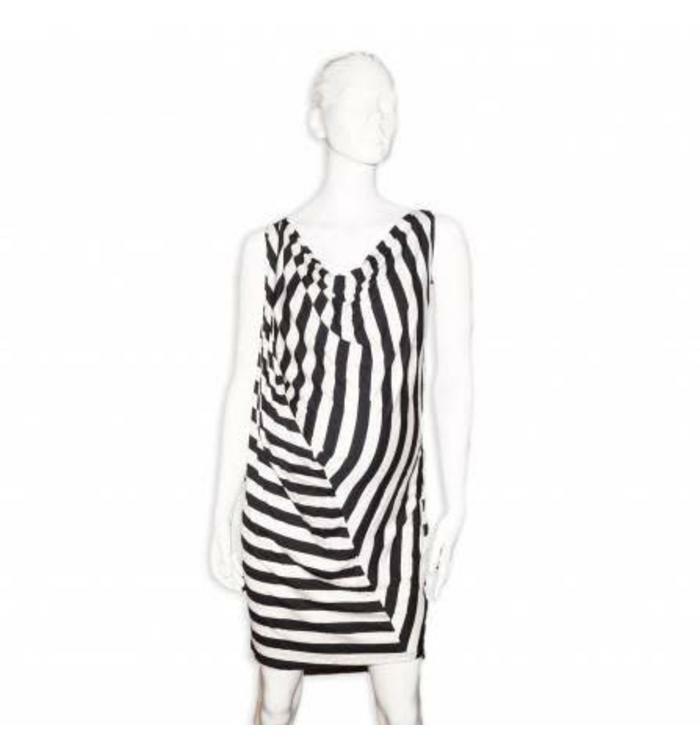 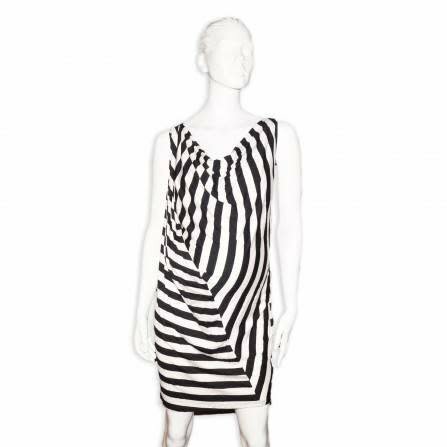 Black and white striped sleeveless maternity dress. 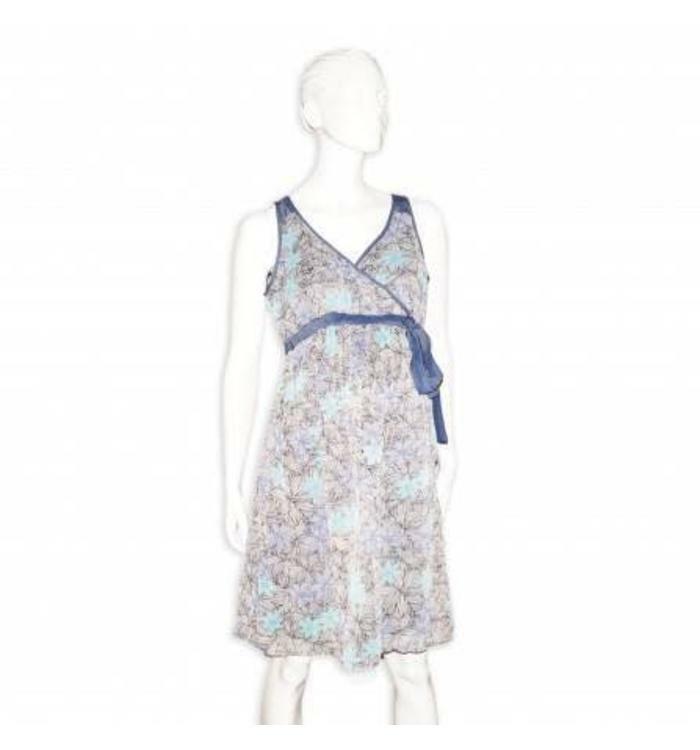 Navy and turquoise floral veil long sleeve maternity dress. 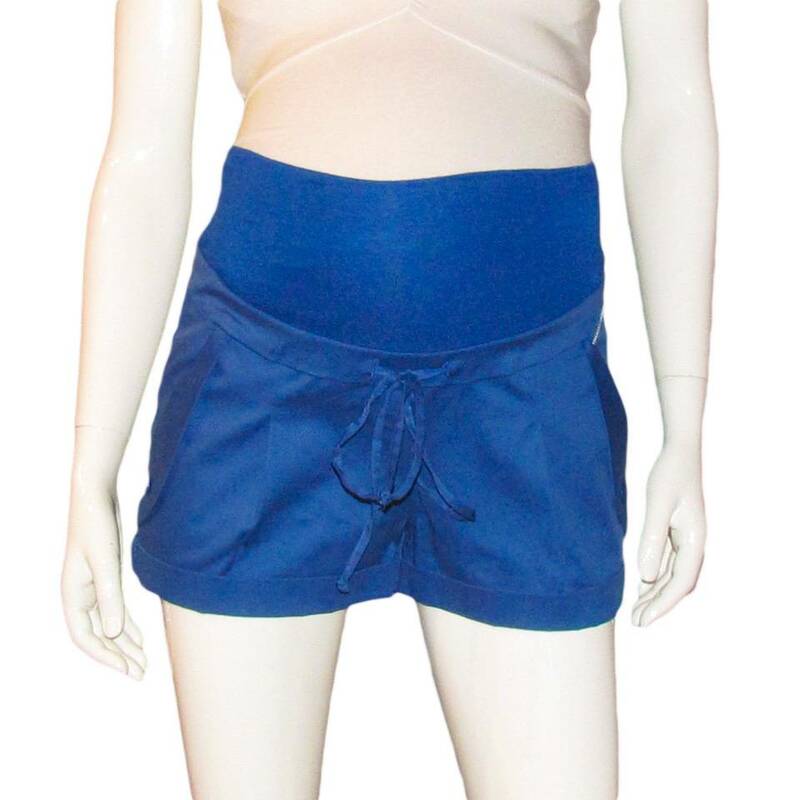 Blue pants with elastic waistband, cotton polyester and spandex. 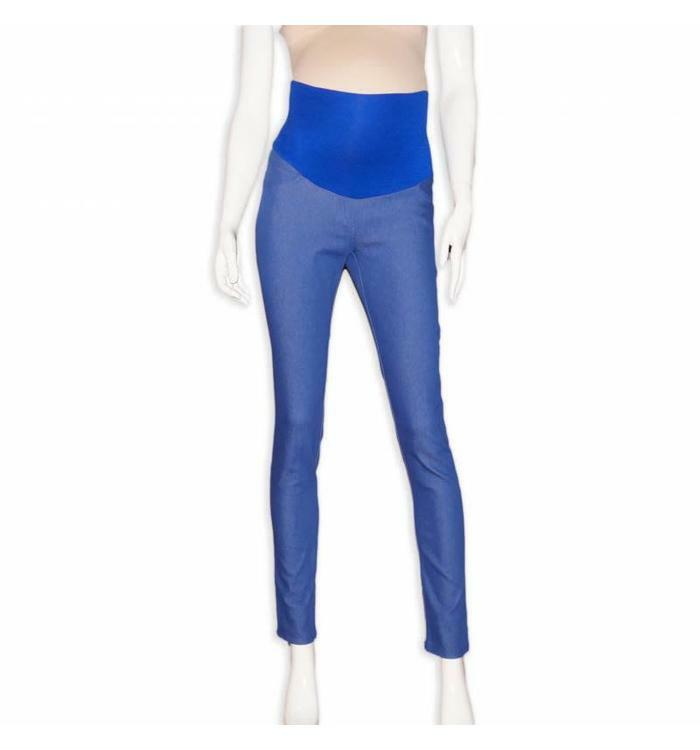 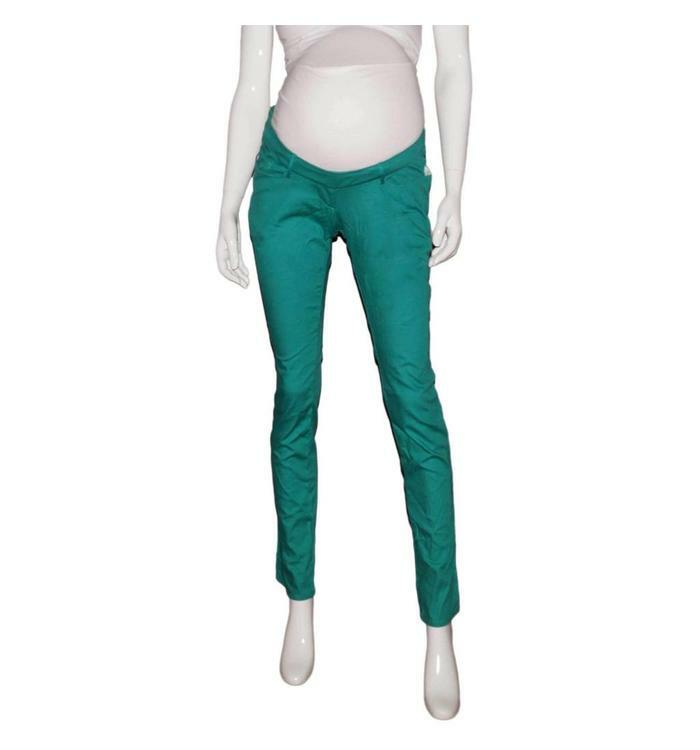 Blue cotton/polyester/spandex saphir blue pants with elastic waist. 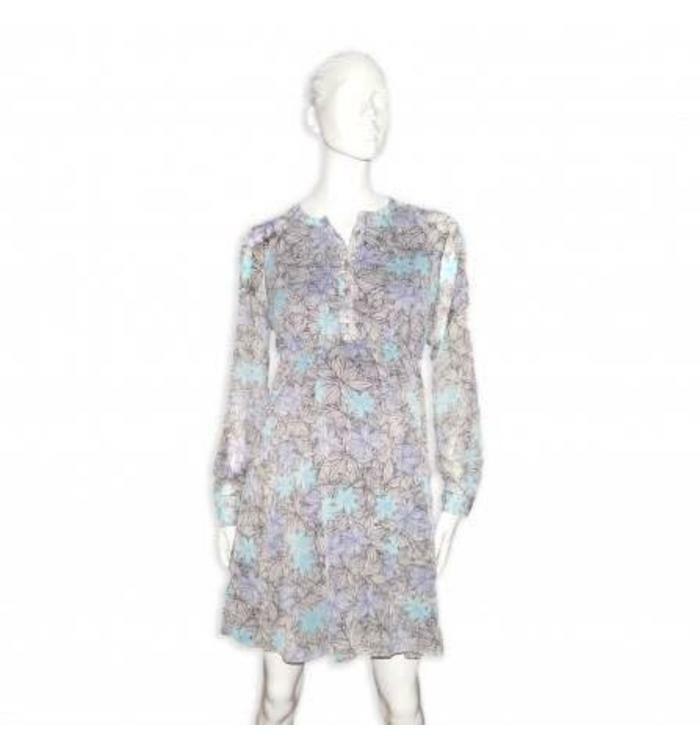 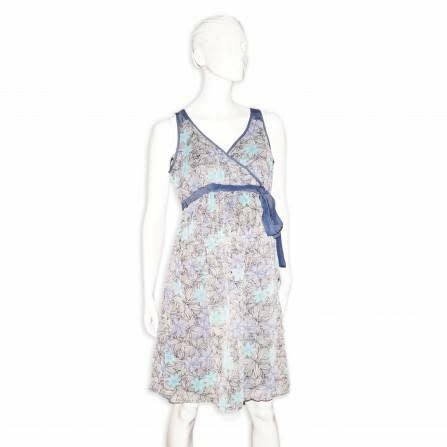 Opt for this Jules & Jim maternity dress, for an elegant and romantic look. 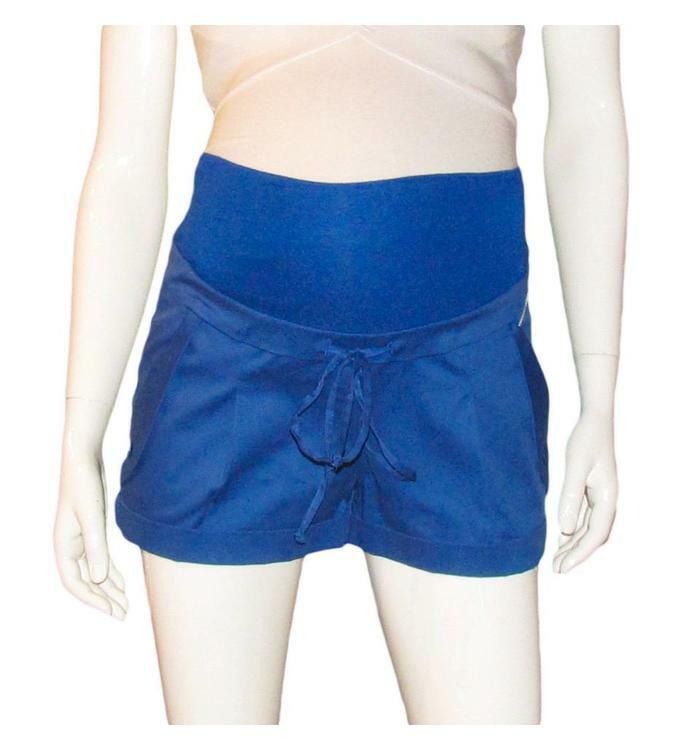 These maternity shorts, Jules & Jim is perfect for your summer days. 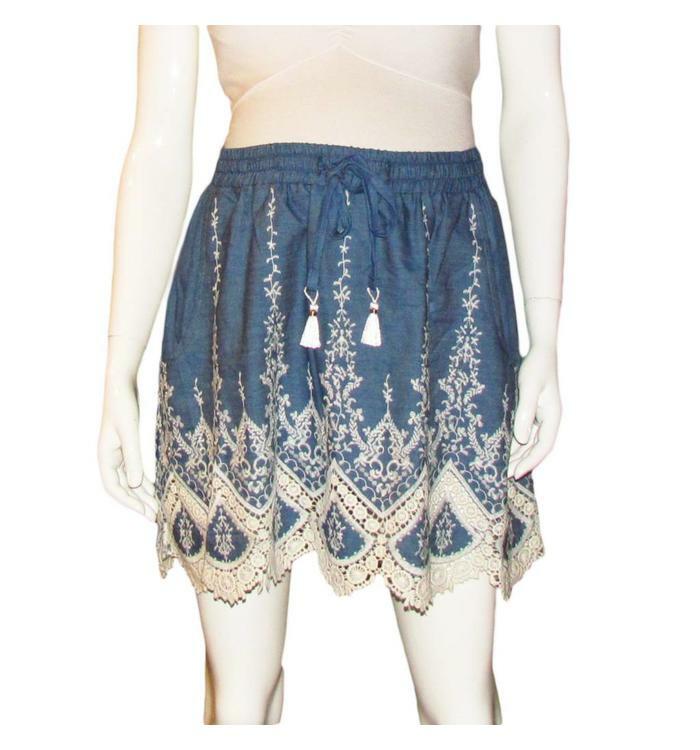 For a chic and romantic look, Jules & Jim offers you this maternity skirt. 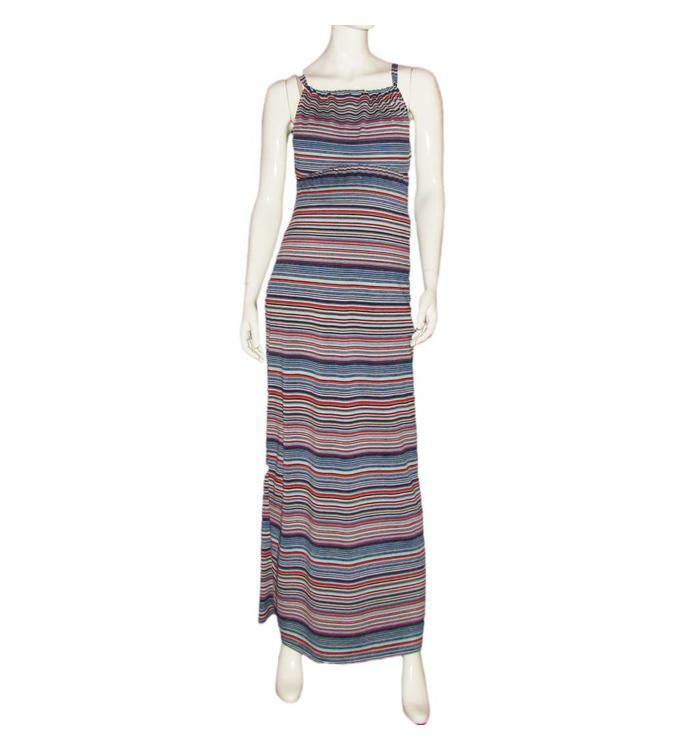 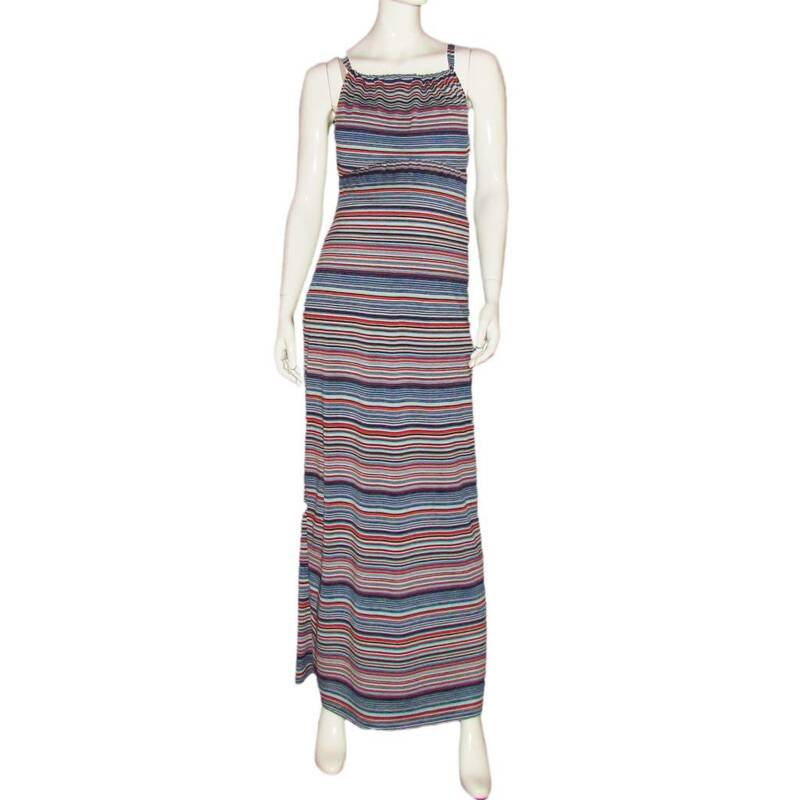 Maxi maternity dress from Jules & Jim perfect for the summer season.